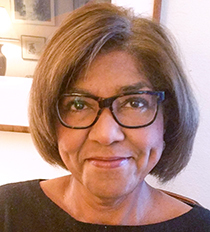 Verlaine Keith-Miller, University of Washington alumna and one of the founding members of the UW Black Student Union (BSU) whose activism in 1968 led to the establishment of the UW Office of Minority Affairs & Diversity (OMA&D), passed away on Oct. 18, at the age of 70. Originally from Seattle and a 1966 graduate of Cleveland High School, Keith-Miller became active in the BSU during her undergraduate years. She was among the BSU members and their supporters who staged a sit-in in the office of then-UW President Charles E. Odegaard on May 20, 1968, and demanded a greater university commitment to diversity. UW administration responded by creating what is now known as OMA&D and an infrastructure of support for underrepresented minority, first-generation and low-income students. 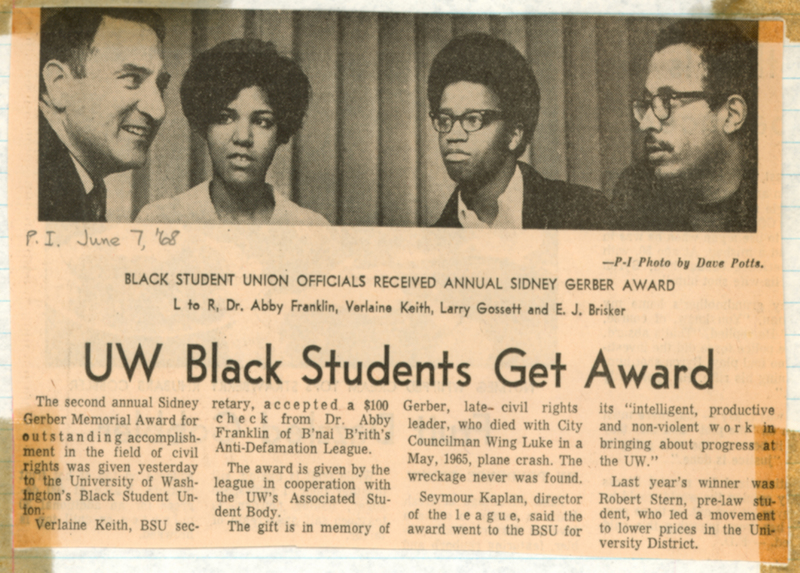 Keith-Miller, secretary for the BSU, was later honored with other BSU officers when they were presented with the Sidney Gerber Award for outstanding accomplishments in the field of civil rights in June 1968. The award was presented by the Anti-Defamation League in cooperation with the UW’s Associated Student Body. Keith-Miller received her BA in Black Studies from the UW in 1973 and a J.D. in 1980. She served as assistant attorney general for the Washington State Office of the Attorney General until 1983. At that time, she entered into private practice representing plaintiffs. Later, she worked as an industrial appeals judge for the Washington State Board of Appeals until her retirement in 2015. Along with other founding BSU members, Keith-Miller received the UW’s Charles E. Odegaard Award in 2008 which recognizes individuals or groups whose leadership sustains the former UW president’s distinguished work on behalf of diversity at the UW. In May of 2017, she participated in a panel discussion at the UW entitled “History, Conflict and Promise: Civil Rights at the UW” that chronicled the student activism in the late 1960’s and early 1970’s that led to a more dedicated commitment to equity and justice on campus. Keith-Miller shared her experiences in the documentary, “In Pursuit of Social Justice,” that was produced in 2008 and tells the story of diversity efforts at the UW. Her extended interview can be found here. Her Seattle Times obituary can be found at this link.